That’s all the time left to apply to Ready Set Raise. 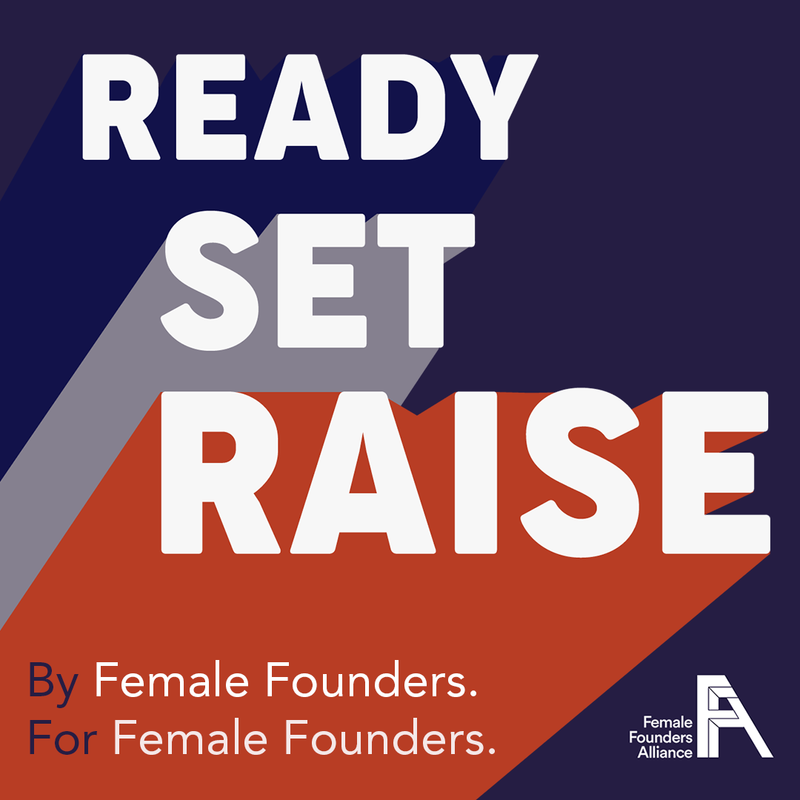 Ready Set Raise is our biggest, bravest, strongest attempt to help female founders raise their seed. Ready Set Raise is for YOU. We’ve done everything we can to reach all of YOU, partnering with organizations like Startup Grind, Women Who Startup, Tech Ladies, Women Catalysts, Founders Live, Werk, Ladies Get Paid, and more, to share this opportunity with all the women in their communities. We’ve done everything we can to make it accessible for YOU. Can’t afford the program and travel? We’ll help you crowd fund. Can’t leave your kid? We have childcare lined up. We’ve done everything we can to get exposure for YOU. We already have seed-stage angels and VCs attending from Seattle, Portland, New York and the Bay Area – and more on the way. We have national media lining up to cover your story. Ready Set Raise is for YOU. And yet, we’ve seen too many women hold themselves back from applying. They tell us they don’t feel like they are good enough, that their product isn’t ready, that THEY are not ready. If you are one of them, I have a message for you: You are good enough. You are stronger than you think. And you will never feel ready. Please don’t let that feeling stop you. Four more days to apply to Ready Set Raise. Bring it, ladies. Leslie Feinzaig Female Founders Alliance CEO/Founder PS. Want some help completing it? We have 15-minute slots scheduled through Saturday to answer questions. Email team@femalefounders.org to book one. Complete your application here.